This is the digital age and paper checks are a thing of the past . From small to medium size businesses, it’s high-time to carefully choose the types of payments not only for the present but future too. Looking at some trustworthy facts, credit card payments are growing continually. Federal Reserve Payment Study for 2016 revealed major fall in check payment transactions from 2012-2015. Interesting thing, this study confirmed impressive growth in ACH payments. What is an Electronic Check?How does it work? 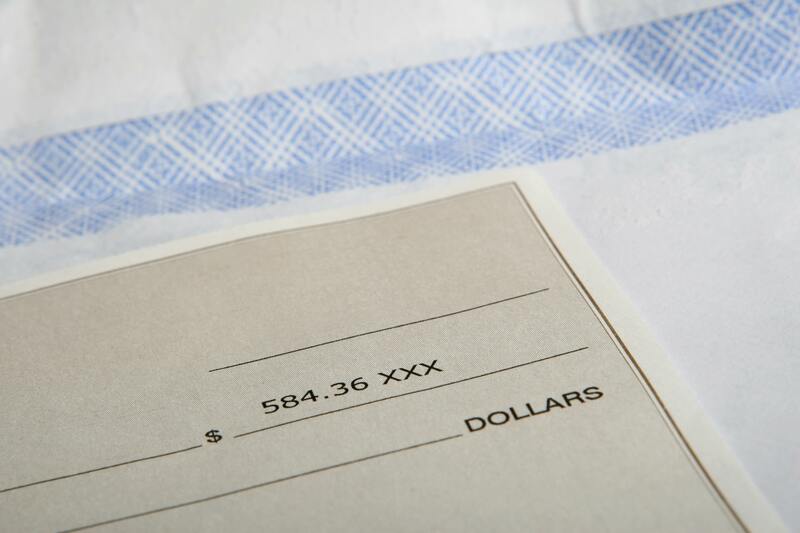 Electronic checks are also known as eChecks and are the digital equivalent of a paper check. To accept the check, information given on customer’s paper check is necessary so as to set up electric payment processing services. As far as the processing of eCheck is concerned, it happens via ACH or Automated Clearing House electronic network, versus credit card networks. The process starts with the business requesting its customer’s bank routing number and checking account number. This is required to set up the ACH direct deposit. It is useful to know that both these numbers are given on the paper check. NOTE: Sequential check number is not required to set up electronic check payments. Throughout the process, the routing number serves as the physical address to the bank wherein the customer has an account. Talking about the checking account number, it correlates to the particular account of the customer. This information allows the bank to communicate with the customer’s bank. With the help of a payment processor, funds are transferred from custom account to business account. Once these formalities are complete, eCheck funds get cleared in a day or two, which is the only not so happening thing about electronic payments. With ACH, there eliminates the need of expensive credit card networks. Instead, there are lower flat fees without any transaction amount limit. Businesses that accept large payments must look up to cost savings with ACH over credit cards. Being an electronic process, funds get transferred faster and conveniently as compared to paper checks. 1) Autopay can be set up with customers without worrying about the fact that their credit card may change. Bank account details change rarely; however, credit card numbers change rapidly. ACH payment processing ensures that customers are not lost and payment gaps don’t happen. 2) With time adds monthly fees and a business can save huge sum with long-term subscription. Network exchange fees are not there with electronic payments. 3) Initiating electronic check payments online is easy. Simple and secure form page can be created for the customers. Not only autopay can be set up within a minute, but they also don’t have to write paper checks, which is time saving. 4) As the business gets to save money with an ACH direct payment, it is possible to create an incentive for the customers where they can sign up. Giving them a financial reward can help bringing down the costs in long run. 6. Insurance companies that use recurring payments. For example, pet insurance. 7. Rental businesses like real estate management companies. Also, companies that rent appliances, furniture or annual donations. Businesses that get amazing benefits from eCheck payments are successfully established. To begin, the best thing is asking the present payment processor whether they provide ACH payment processing. In case they don’t, it is good to look for someone else. If a business sets up an electronic check from the page on their website, things get easy for the customers. From here, it is possible to start the request for customer bank details along with routing number and checking account number. It is good to get the payment processor and developer involved to ensure security of the page. Every business wants its customers to feel comfortable when giving the details online. Are you ready to start? As soon as eCheck processing sets up, immediate rewards of efficiency and savings are earned. Last but not the least, customers paying monthly get amazing benefit from convenience. Get Started Today ! Apply Now!